Observation - Flatworm - UK and Ireland. Description: Small Brown flat aquatic worm. Moves by gliding just above the bottom. 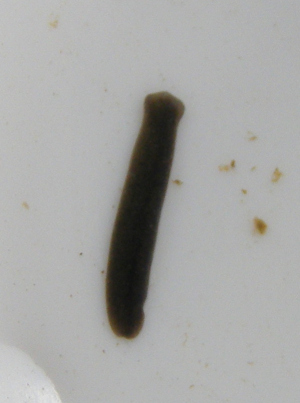 Small Brown flat aquatic worm. Moves by gliding just above the bottom.